Cardiff has won its bid to host the 2016 World Half Marathon Championships. 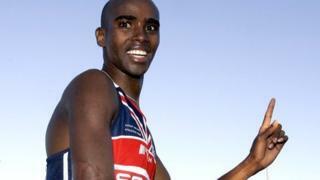 Considered a major athletics event, organisers are hoping to attract a record 20,016 runners, including Olympic champion Mo Farah. The race will be run on the existing half marathon course. The IAAF World Half Marathon Championships is an annual competition which was first held in Newcastle in 1992.